Surly mood, keep your distance! Thanks for the prompt and your fun haiku. 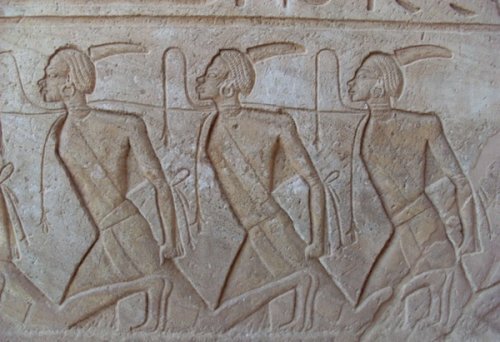 Here’s my Haiku Quartet. Relief! Great theme for a haiku. caffiene, stress reliever, brain awakener, art inspirer! Lots of great relief in those haiku! you never fail to come up with wonderful haiku, Jenn. especially love the last one this week! Carol and Mish – added you to the list. Have I missed anyone else? Please let me know! I’ll try to get around to everyone this week – last week was crazy!! Jenn — I particularly like your carving relief Haiku!! Another great set – I am not surprised! Happy Week! Jenn — Please delete the first entry #15 – I hit the wrong key (so it is from last week’s entry), #16 is correct! Thanks! I missed one week but am back to contribute and comment…it is addicting, as you said, Jenn. Apple cream and caffeine! I love that! Thank you for hosting this fun challenge. I love that third one! I find it always amazing when I come to your blog and find your written haiku and theme especially close to my heart, Jenn. It truly gives me a certain kind of relief. 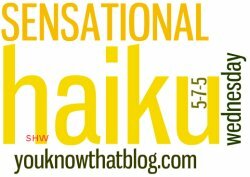 A way to express my feelings and relate to the other written haikus. Have a wonderful week. Hugs and love. A wonderful prompt “relief” I have used synonyms of relief and have written a triplet of haiku. 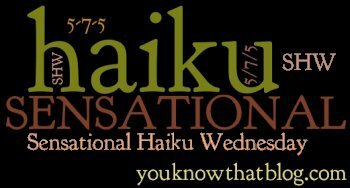 I did publish this contribution to Sensational Haiku Wednesday on my new poetry-blog. Enjoy visiting … and please share your thoughts and feelings. They are all so welcome. We can help each other to become better poets. I enjoyed your Haiku today. One of my favourite lines is “sweep away what doesn’t work”. It is so good when we can do that. I hope I do justice to this week’s prompt. Thanks for being here.